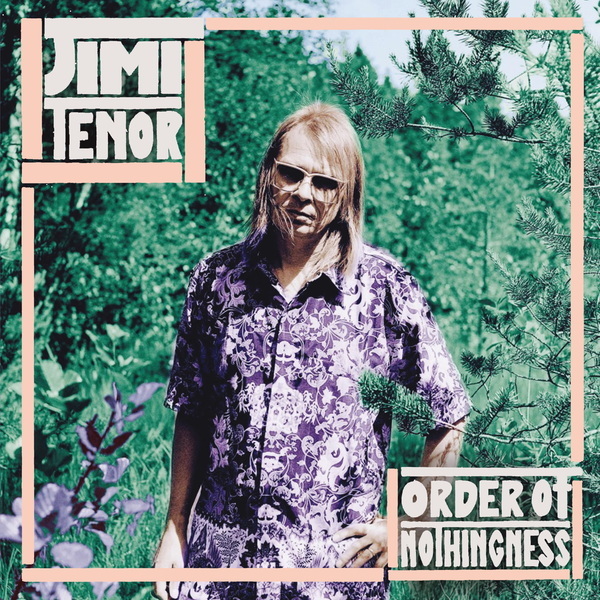 "Jimi Tenor's mind will travel where his body can't go. 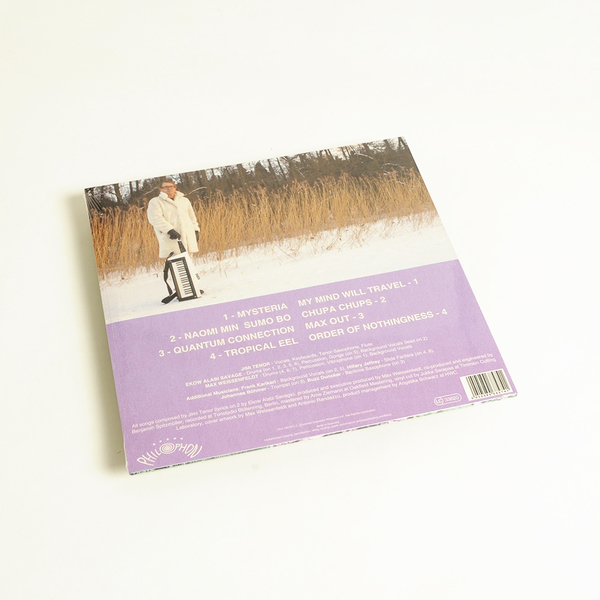 Living in isolation in east-Helsinki suburb he picks mushrooms and has exotic musical fantasiesin the calmness of the endless. He has made a quantum connection in Berlin with rhythm geniouses Ekow Alabi Savage and Max Weissenfeldt to create his latest tour de force "Order of Nothingness". Mind travel is easy and music is a perfect way to illustate the possibilities. Using historical failed experimental keyboard Extravoice from Hammond organ company has opened the floodgates of Jimi's creative passages. Philophon studios in Berlin has a plethora of exotic instruments and they have been extensively used in making this album. JIMI likes to switch between wind instruments and keyboards to get a creative edge.